Unfortunately, it seems like most of the people we hear about having a facelift are the few that had a bad one. Yet, a properly trained, highly skilled and experienced plastic or facial plastic surgeon almost always provides natural-looking results. Perhaps that’s why we don’t often hear in the media about the many good facelift surgeries that people have done each year. Those patients look so natural that people can clearly see that they look better, but aren’t sure why. How can you get the younger, great-looking natural results you want? Editor’s Note: Dr. Brian Machida is a highly experienced, talented facial plastic surgeon. 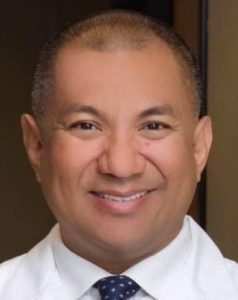 He is board certified in two specialties, Otolaryngology and Facial Plastic Surgery. Dr. Machida taught for years at the University of Southern California’s Keck School of Medicine. He has an exceptional level of experience, having performed thousands of facial plastic surgery procedures. 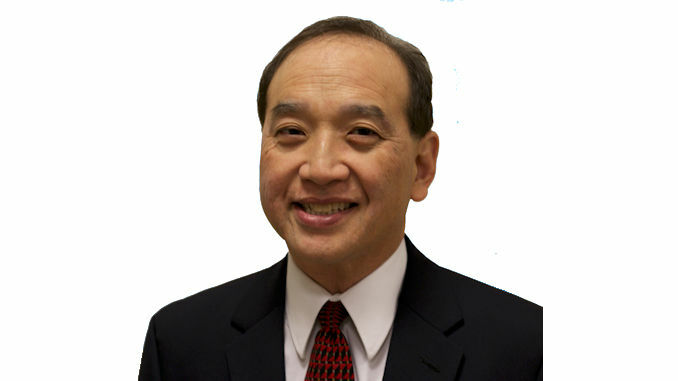 He currently practices in California’s Inland Empire at STC Plastic Surgery, Ontario, CA. Highly experienced plastic or facial plastic surgeons rarely give a patient a bad facelift. 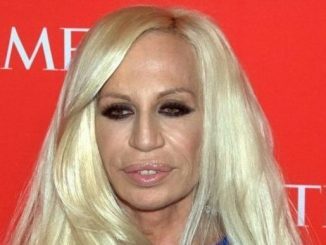 Bad facelifts often result from the surgeon’s inadequate level of experience. 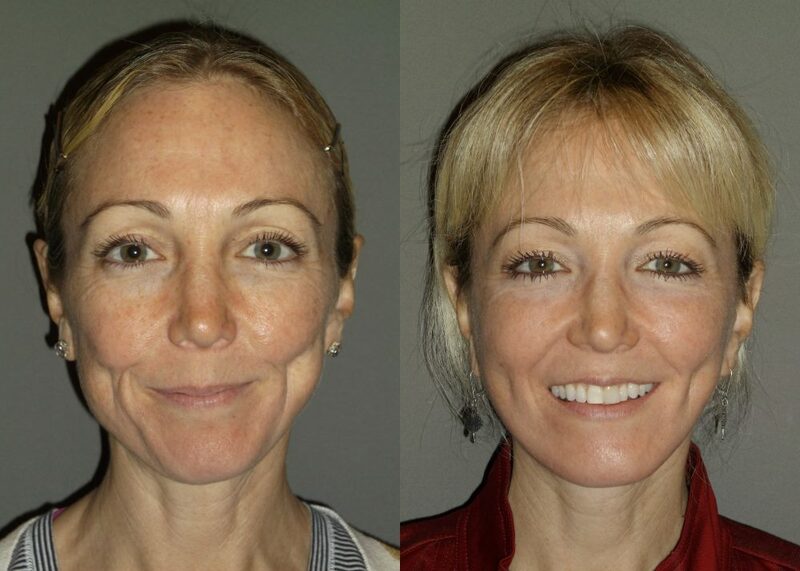 The expression “practice makes perfect” certainly applies to facial plastic surgery. Ask about their specific training and experience in facial cosmetic surgery. 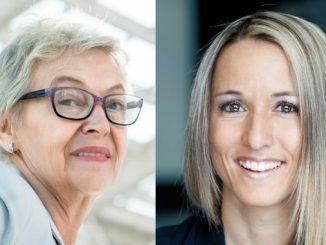 Also, find out how many facelift procedures each has performed, and be sure to look at plenty of before and after photos during your consultation—this will help you get a feel for a cosmetic surgeon’s aesthetic style. This is important. If you’re having a facelift, your surgeon must decide how to proceed in a number of areas, depending on your individual characteristics and condition. Highly experienced surgeons know what works well in different situations – and what doesn’t. Patients do well to find out how many of the procedures they’re considering a prospective surgeon has performed before they schedule the surgery. 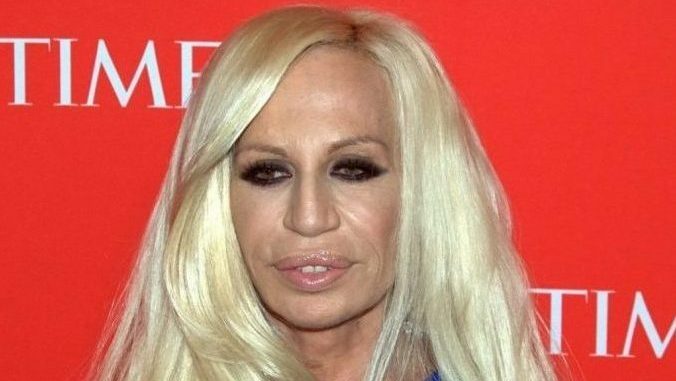 Most plastic surgeons operate on the entire body and often perform fewer than 20 facelifts annually. 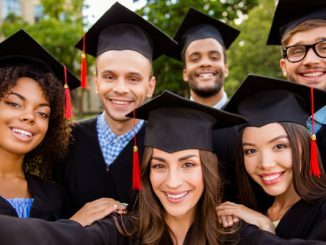 In contrast, for a number of years I trained facial plastic surgeons at the University of Southern California’s Keck School of Medicine and performed surgeries at the Inland Empire office of a busy national facial plastic surgery practice. 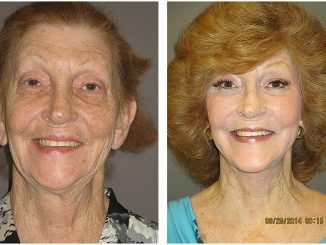 We did nothing but facelift, neck lift and browlift procedures, along with blepharoplasty (eyelid) surgery. Each of us often performed 400-600 surgical procedures per year. We entered our private practices with unparalleled levels of experience. Highly experienced plastic surgeons who do a good job employing the SMAS Facelift method rarely give a patient a bad facelift. Why? 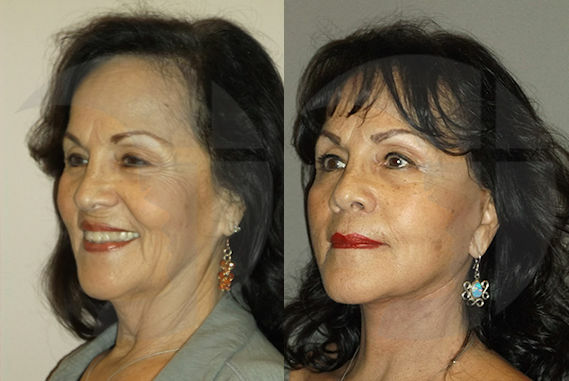 The SMAS facelift tightens an underlying layer of connective tissue known by its acronym, SMAS (Superficial Musculo Aponeurotic System) which envelopes the facial muscles. 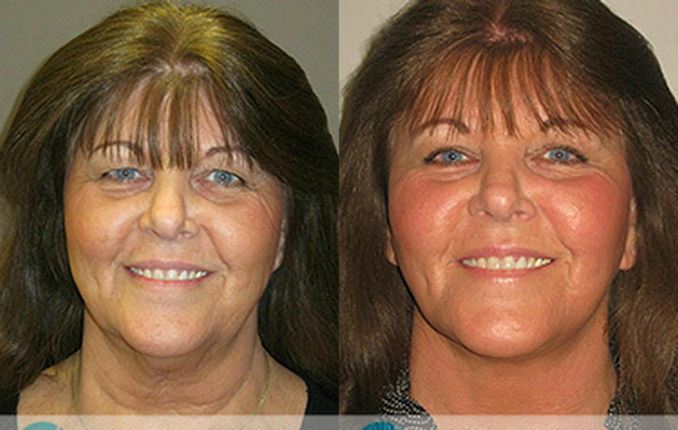 This results in a long-lasting facelift, with firmer soft-tissue and skin. 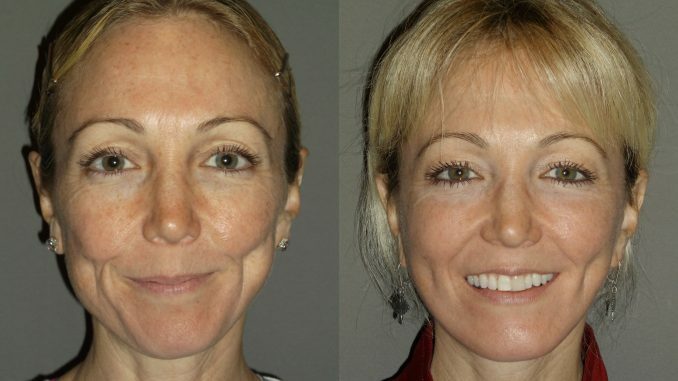 This technique leaves all of the face’s underlying structures in place, tightening each layer to produce a younger-looking version of your natural face. For instance, it will smooth, but preserve, your natural nasolabial folds. 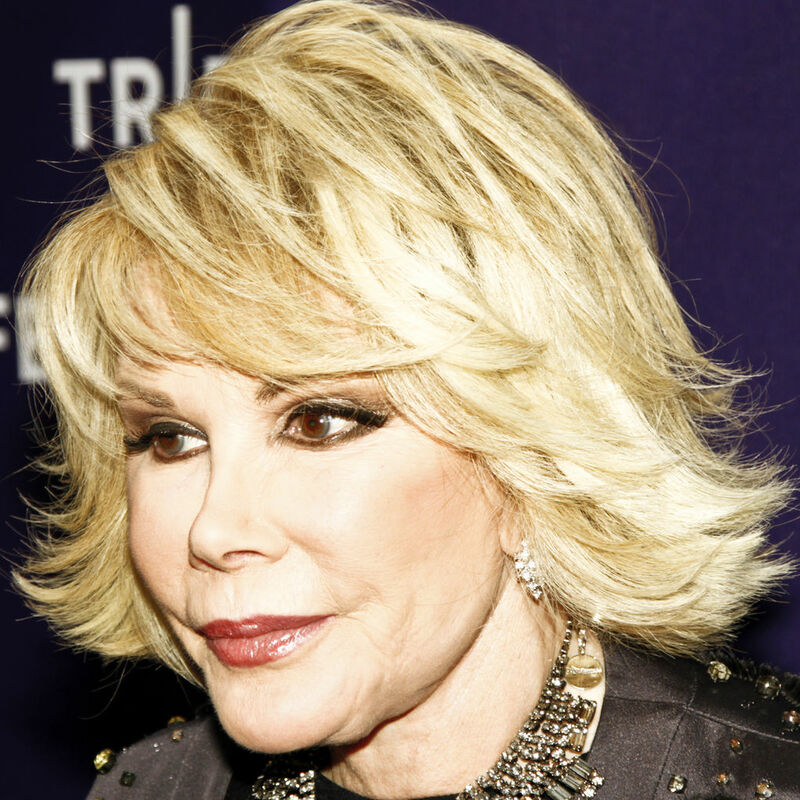 That avoids the unnaturally young look that is the telltale sign of a bad facelift. 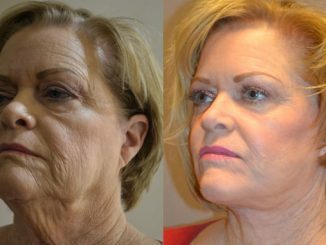 The SMAS facelift pulls facial layers upwards, not horizontally. This prevents the stretched “windblown look” some patients have had to endure. To achieve a naturally younger look, your physician must also follow the right strategy in other ways. Well-trained plastic surgeons put incisions where scars will be hard to see. 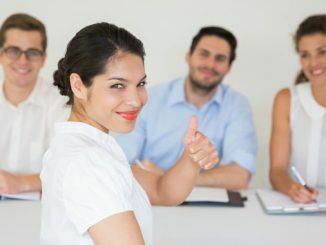 Those who also have high levels of experience take additional factors into consideration. For instance, hiding incisions deep in the hairline sounds great. 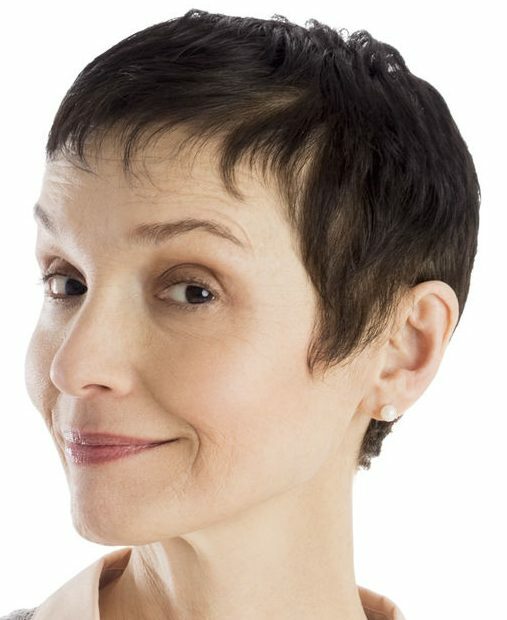 But tightening and trimming excess skin can leave you with atypical hair loss that can make a man appear more feminine and make a woman look unnatural. So, to get the new look you want, be certain that your plastic surgeon has a lot of experience in the procedure you need. If he or she does a good job performing a SMAS facelift, you will avoid the windblown look that is the telltale sign of a facelift gone wrong. You’ll get a naturally-attractive appearance that can help you look younger for years to come.